Two new models meet CM1 testing standards. When we looked at woodburners a year ago, a new testing standard known as the Canterbury Method (CM1) had just been developed. Created to help people rebuilding their homes after the Christchurch earthquakes, this standard offers more flexibility in its testing process than the National Environmental Standards (NES), while still setting tough emissions targets. A great advantage of the CM1 is that it allows testers to run the burner through light-up, warm-up, refuel and die-down where the NES only measures heat output at the start of the burn cycle, which means CM1 better reflects how people use their woodburners. It won’t replace the NES but because it requires better emissions and efficiency performance local authorities will be able to choose to use it. This opens the door for some areas to use CM1-approved woodburners where NES-approved models had previously been banned because of their emission levels. Apart from Environment Canterbury, no local or regional councils have so far adopted CM1. 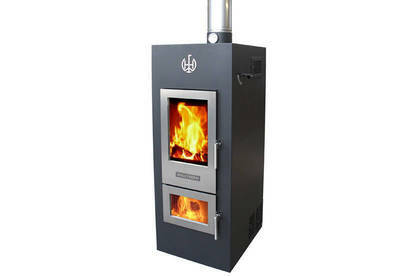 Until recently there hadn’t been any woodburners with low enough emissions to pass the CM1. Two models have now emerged that meet this exacting new standard: the Jayline Walltherm Air (available now), and the Envirosolve Bionic Fire, which has been approved for sale but is not yet on the market. Both woodburners returned excellent test results for emissions and efficiency, but they don’t come cheap. 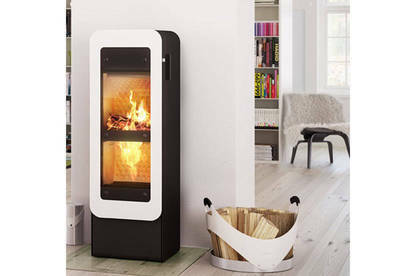 The Envirosolve Bionic Fire costs $7870, and the Jayline Walltherm retails for $10,999, making them the two most expensive woodburners on the market. We look forward to more ultra-low emission burners being developed under the CM1 standard.